Lari Brissette joins the Century 21 Sweyer & Associates team! 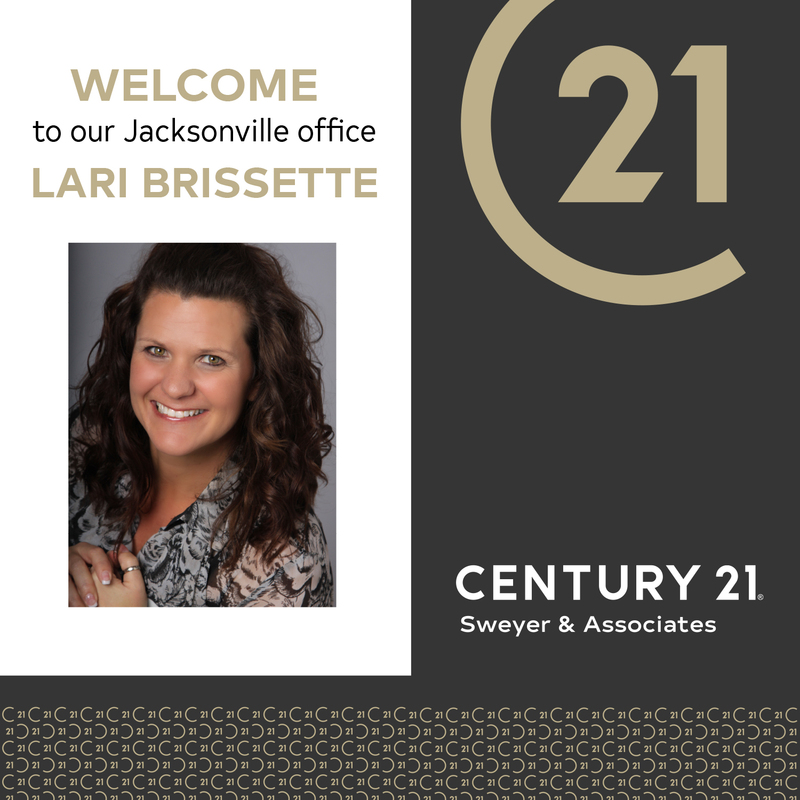 Please join us in welcoming Lari Brissette to the Century 21 Sweyer & Associates team! Lari has lived in the Jacksonville area since 2003, receiving her REALTORS license in 2005. She has been affiliated with military moves for 18 years and is committed to helping her clients find just what they are looking for, whether they are coming or going. As a Master’s Producer, she is committed to excellent service with all her clients. Contact her today at 910.554.9685.